ROCKTOBER! 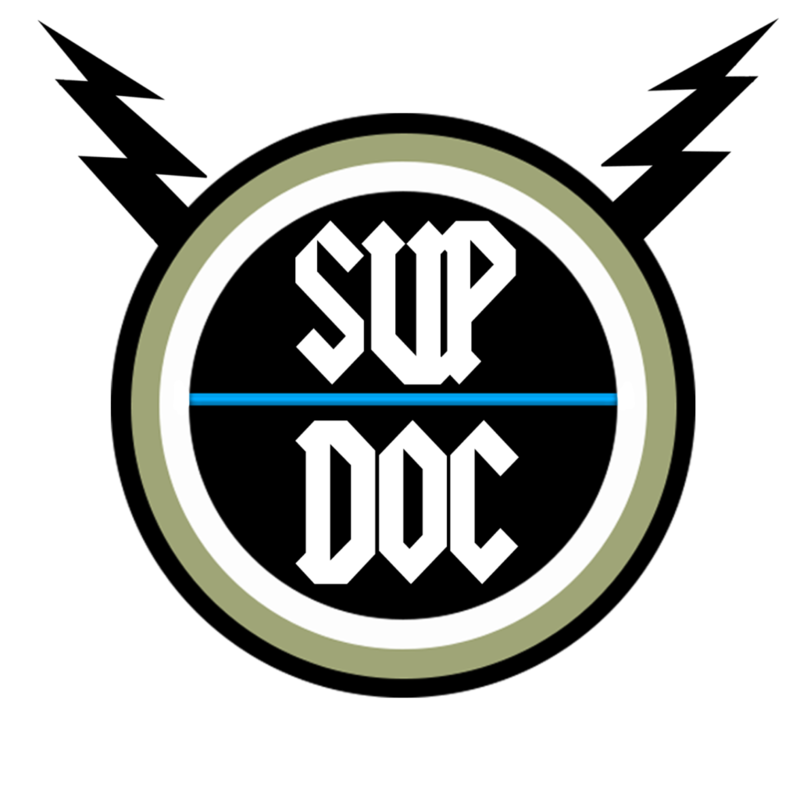 We talk music docs with great guests! 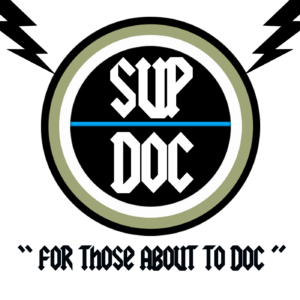 ← Sup Doc Featured on Splitsider!